Chardham Tourism is a leading chardham travel agency in Uttarakhand. Every travel aspect from Chardham Yatra, Adventure sports, holiday packages, car rentals for holiday tours or corporate tour, all are available under the same roof. Package for Char dham is an initiative of Spiritual Tour & Treks Rishikesh, to bring all the services related to Char Dham package with a customize tour package as per the requirement of Chardham Devotee. We book the Char dham Tour Package in advance before the guest start the journey to four pilgrimage places of Char Dham. Our customize char dham tour package include the pre-reservation to hotels, guide and transportation. We also have tailor-made packages to char dham yatra 2018. 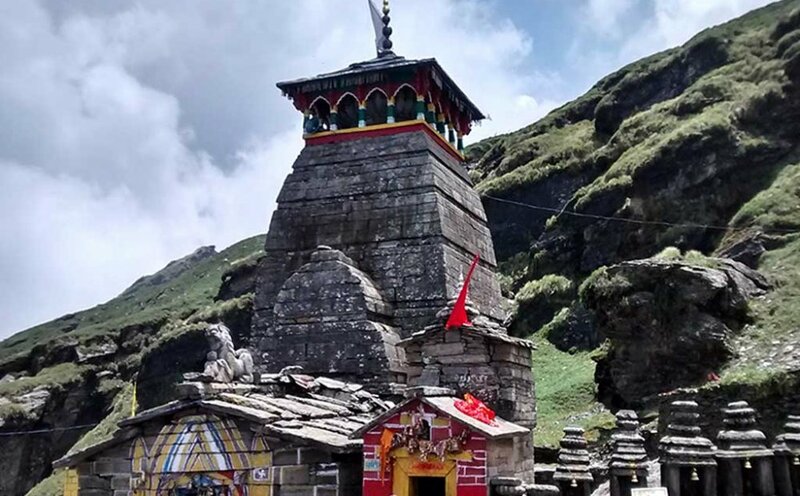 The total time required to cover the four places of Char Dham Yatra is 11 nights and 12 days and the route leads through four Hindu pilgrimage sites: Yamunotri, Gangotri, Kedarnath and Badrinath. The yatra can be start form either Delhi or from the Haridwar, Chardham Tourism understand the travel requirements of our valued customers, and our dedicated team of experienced professionals strives hard to deliver the best of the services. We are indeed proud to say that we lead the way by setting world class standards of service delivery in the tourism industry.